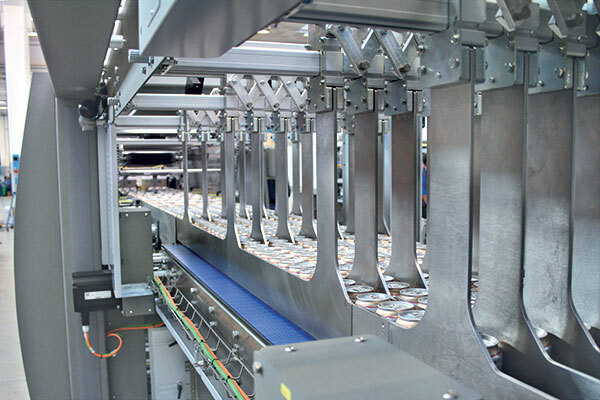 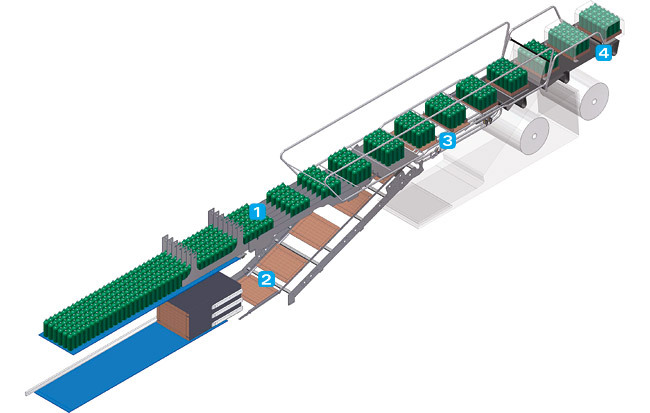 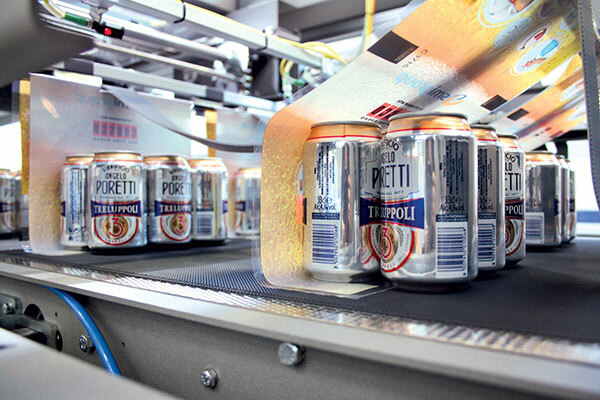 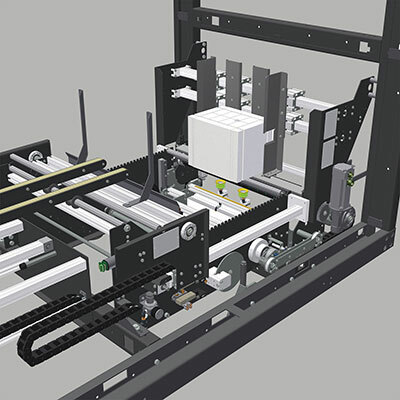 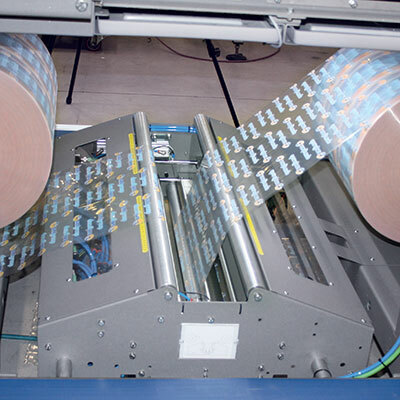 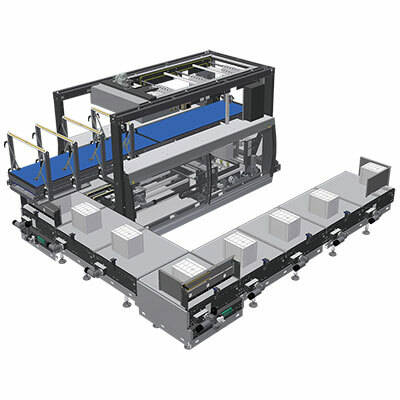 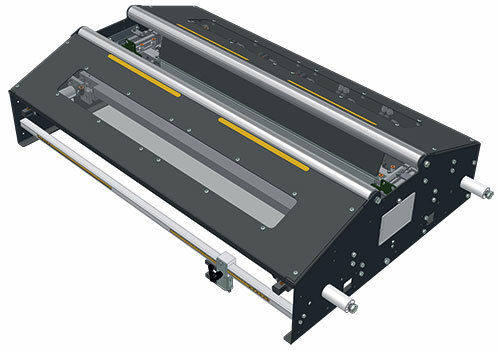 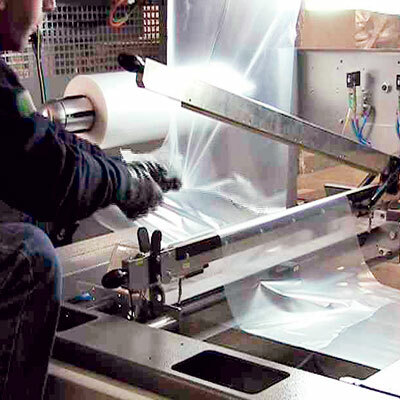 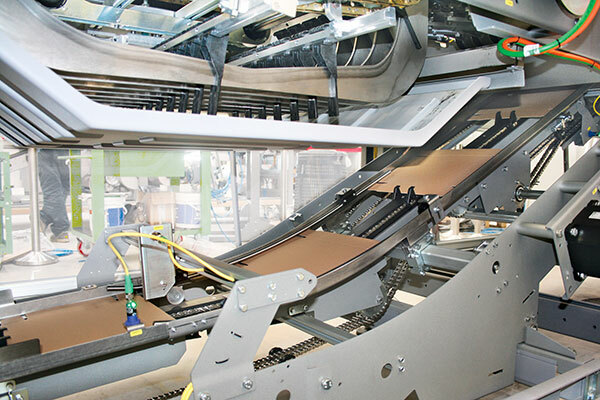 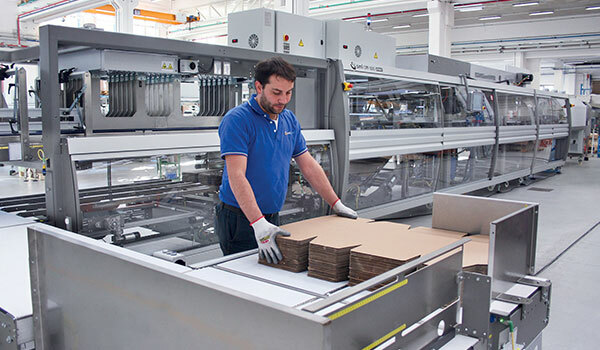 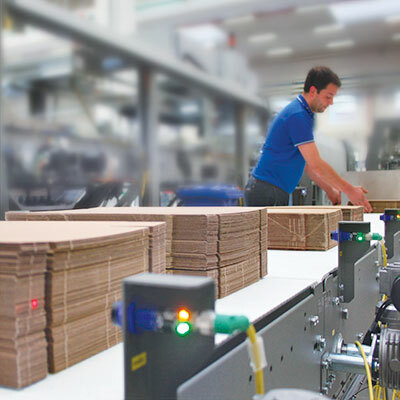 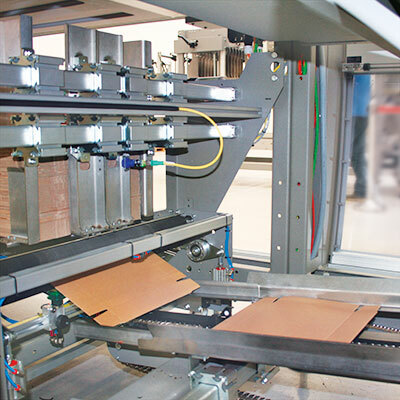 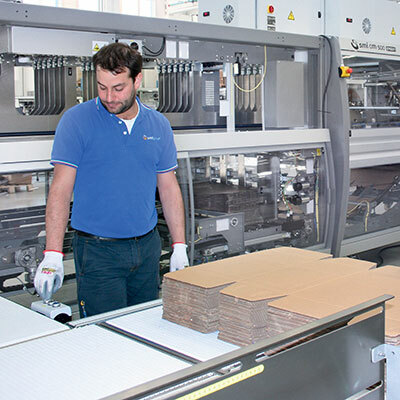 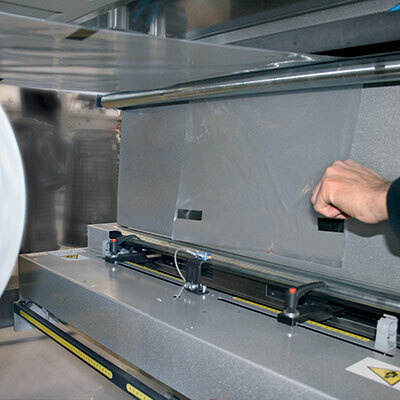 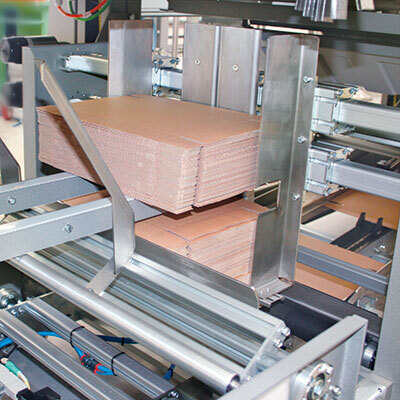 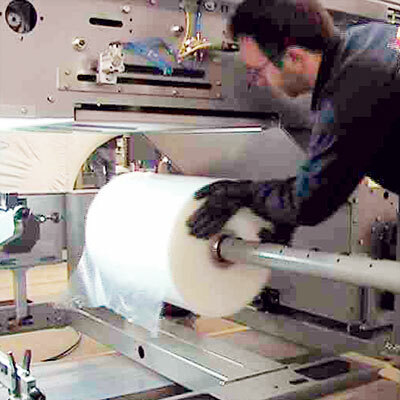 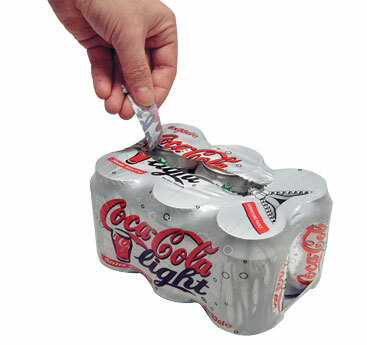 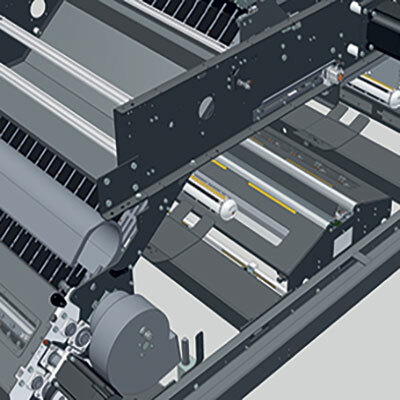 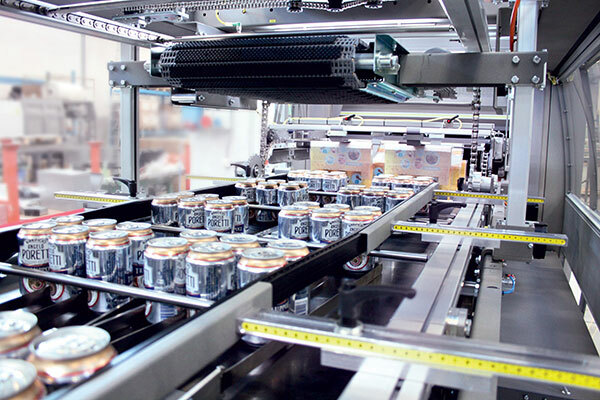 It is the model specifically designed for high-speed productions, up to 150 packs per minute in single lane (in triple lane configuration the machine enables to pack cans up to 450 packs per minute). 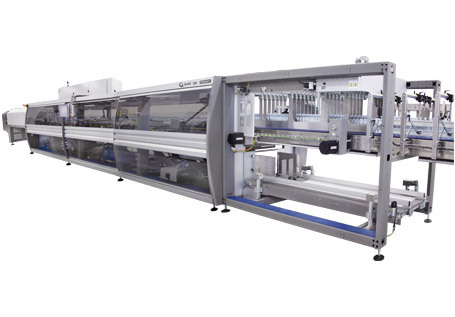 The new SK 1200HS is equipped with a newly conceived shrinking tunnel, using an innovative system to manage air flows which lets hot air evenly distribute on all sides of the pack. 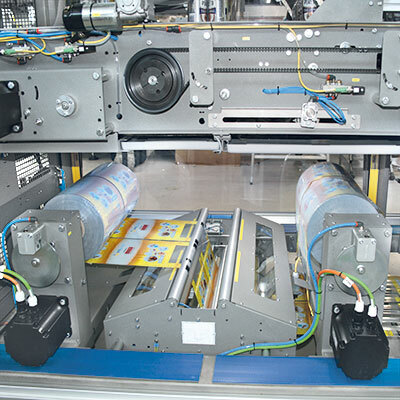 This system allows getting superior quality packages from the aesthetic point of view.